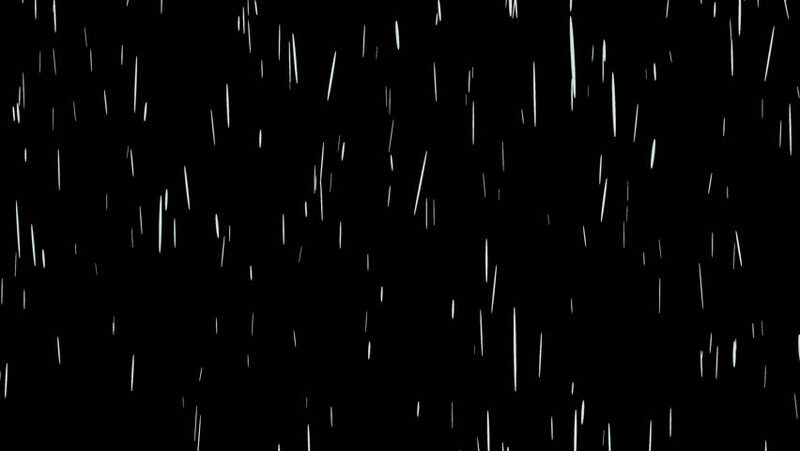 Animated heavy rainfall in 4k. Transparent background - Alpha channel embedded with 4k PNG file. 4k00:16Snowing on a black background at night 4K 60 fps footage. 4k00:30Rain Overlay 4K for diferent projects and etc… Use blending modes (screen) and get beautiful results.